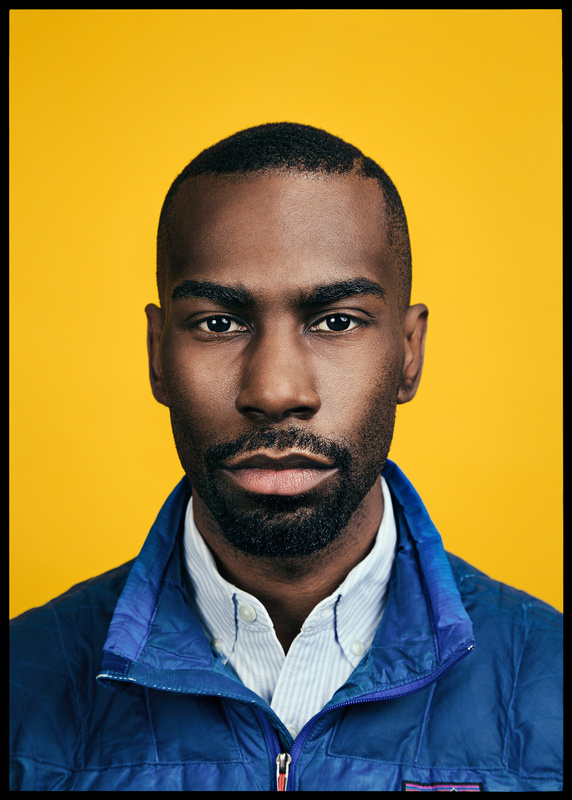 Few activists have a higher profile than DeRay Mckesson, who is known for his raised fist, signature blue vest and penchant for mobilizing millions of people on social media. On the final day of Black History Month, civil rights activist DeRay Mckesson brought his vision for America to the University of Washington campus. The 32-year-old former school teacher, a leading figure in the Black Lives Matter movement, met with students throughout the day and drew a full house at Kane Hall for an evening dialogue on racial justice. The event was organized by the Samuel E. Kelly Ethnic Cultural Center, which is part of the Office of Minority Affairs & Diversity. The center has been a “home away from home” for thousands of students of color since 1972. Mckesson, who co-founded an initiative to end police violence, has become somewhat of a millennial pop culture icon in recent years. He can be found on the front line of protests across the country—from his native Baltimore, after the death of Freddie Gray in police custody, to Baton Rouge, after the point-blank shooting of Alton Sterling. The common thread of his high-profile protests: police killings of unarmed black men. A massive Twitter following and constant media coverage have turned Mckesson’s blue vest and raised fist into a 21st-century avatar of civil rights resistance. When he was arrested in the streets of Baton Rouge in 2016, a photo of him wearing a #StayWoke shirt while handcuffed spread across social media and made its way into the pages of The New York Times. To his detractors, who often dismiss him as an “outside agitator,” this wasn’t exactly an MLK moment. But to his allies, and in particular to the teenagers and twenty-somethings he inspires, it was a symbol of strength in a setting of oppression. As we reflect on the 50-year reunion of both the Black Student Union and the Office of Minority & Affairs and Diversity, Mckesson leaves us with a new perspective about the people who helped us get to where we are today. Quinn Russell Brown is the digital editor of Columns Magazine. He photographed DeRay Mckesson at the Samuel E. Kelly Ethnic Cultural Center.